For the last few years I've offered very popular mini photo shoots all over the North East of England and so it seemed only right to have one central page with all of the details on. I currently offer mini sessions, short family photo shoots on location at Jesmond Dene, Tynemouth Longsands, King Edwards Bay and Saltwell Park and you'll find I usually have 1 date per month at each location. 30 minute sessions are priced at £100 and include 15-20 digital images, the usual list price is £325 and so by booking yourself onto one of my days you'll find you're saving at least £225. 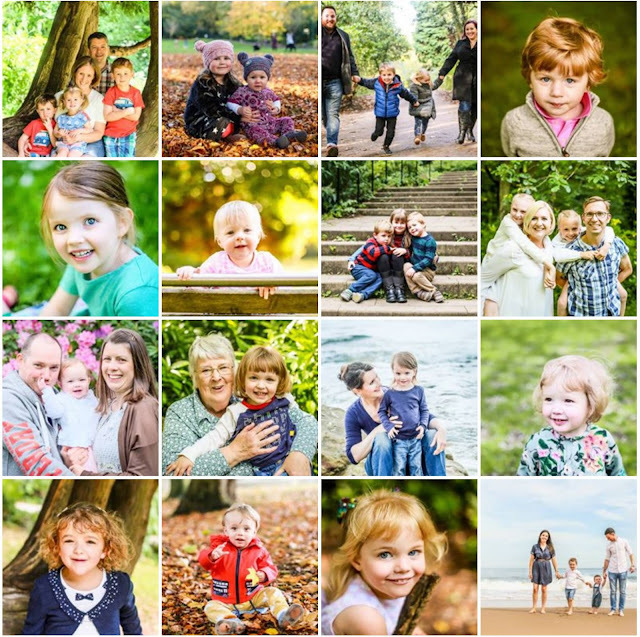 The sessions do tend to fill pretty quickly especially around Easter when I sometimes offer them for Good Friday and Easter Monday and other popular sessions are for Mother's Day, Father's Day and also from October when people have autumnal mini sessions things get really busy as people start thinking about Christmas presents. 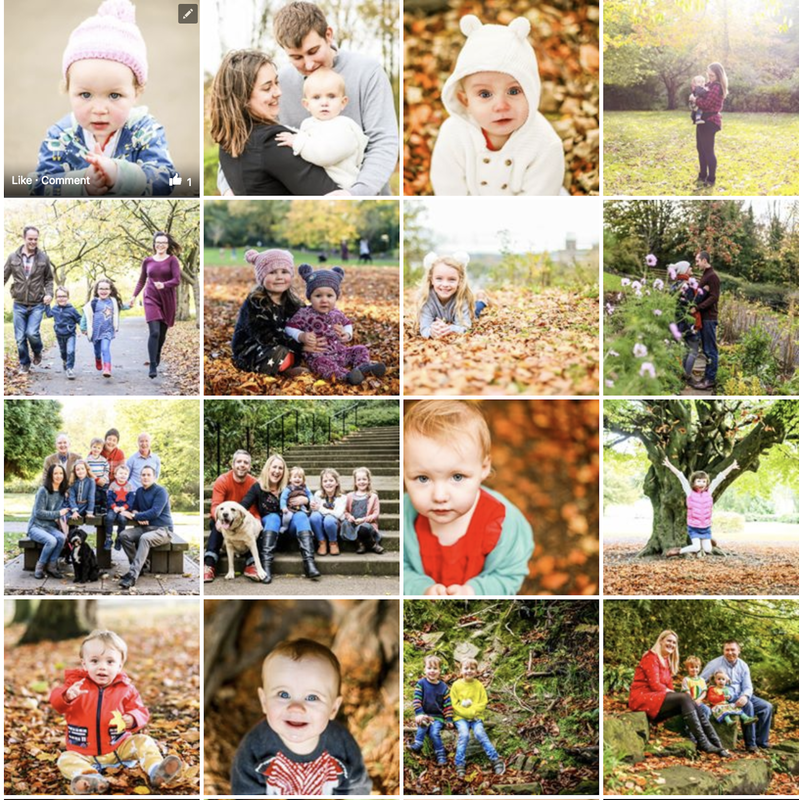 You can also purchase a mini session as a voucher for yourself or as a present, they're valid for one year from the date of purchase but it means you can book in good time if you have a particular session you have your eye on. Mini photo shoots are most suitable for babies who can sit up unaided and there's really no upper age limit. So, what are you waiting for? Go Book and let's make some memories together not just this year but every year!